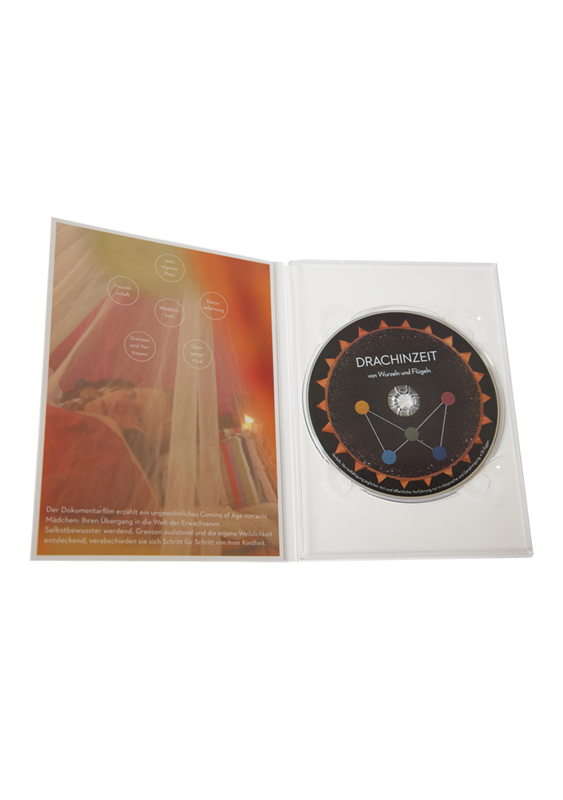 Order a DVD for yourself or as a present for someone you would like to show Drachinzeit to. Orders of multiple pieces are also possible. 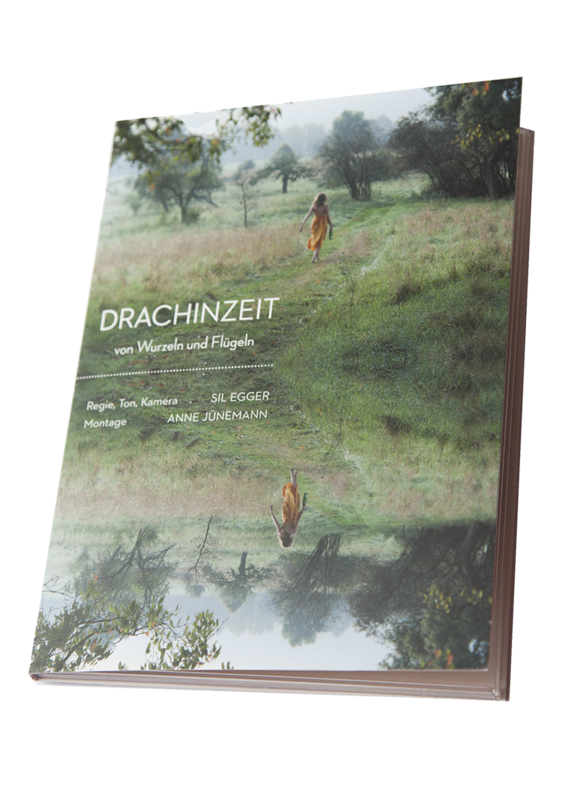 Once we receive the order we try to ship the DVD as soon as possible. (usually 2-3 days). 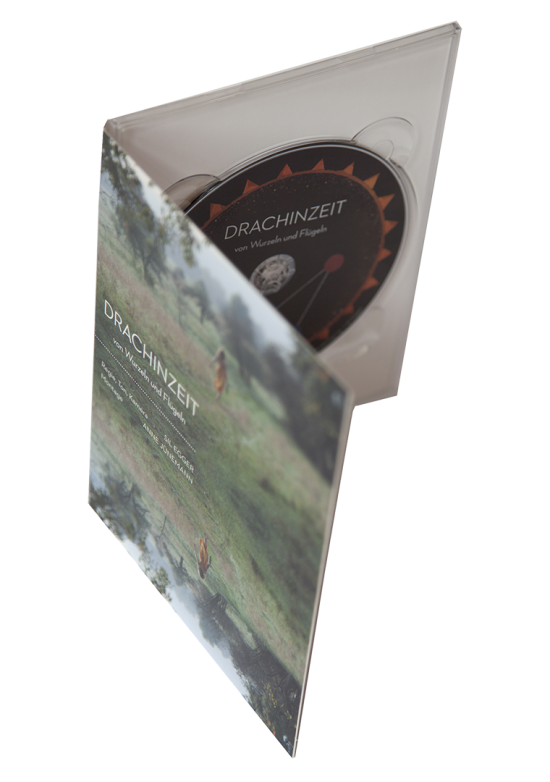 The DVD packaging consists of a silk matt, offset printed chromo box. We tried to use as little plastic as possible. 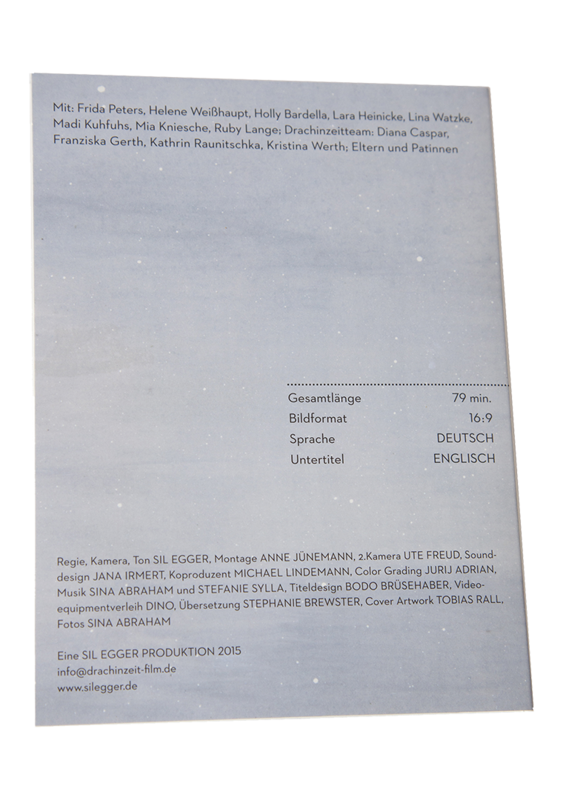 Only the DVD insert is made of transparent plastic for stability reasons. – Credit card (without the need to own a PayPal account).